Still have questions? Learn more. 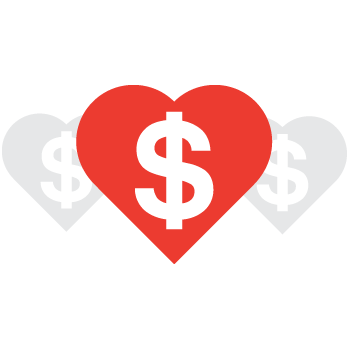 When you give through HandUp, your donation goes directly to the cause. Know your impact and get total transparency through our partner nonprofits who serve those experiencing poverty. Every donation, small or large, can have a huge impact on a person's life. Learn more. 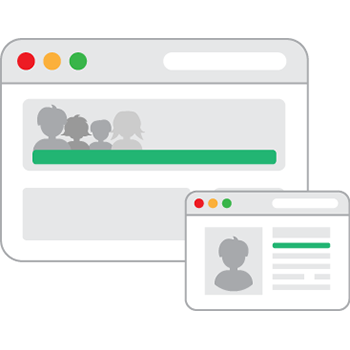 Want to reach donors online? 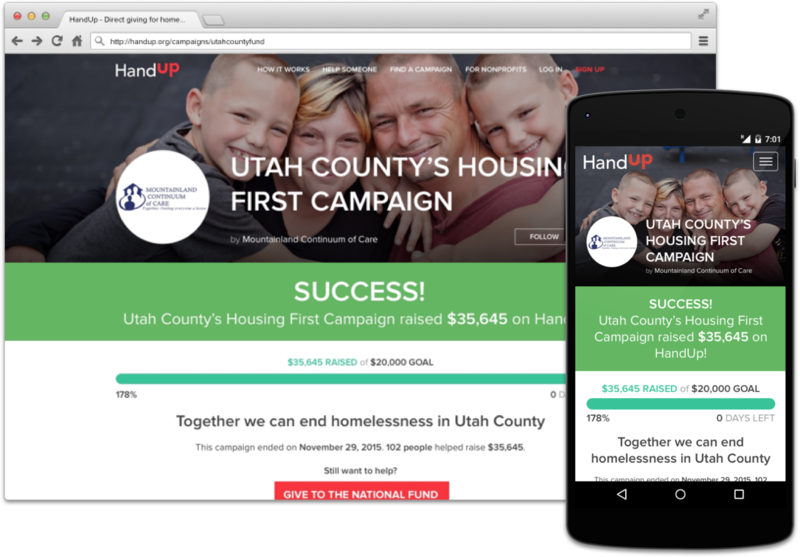 Launch a crowdfunding campaign with HandUp. 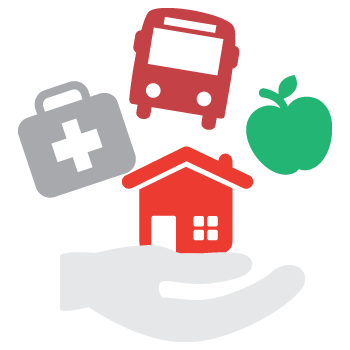 It's free to use for 501(c)3 nonprofits whose mission is to serve those experiencing poverty. To set up your own fundraising profile, get in touch with one of our partners below. They can help you get started on HandUp. Don't see your area or preferred agency? Let us know where to go next. The support I have received has made the possibility for new beginnings, bringing a heightened sensitivity and care to how I live. Pledge to support a neighbor in need automatically each month. We'll send you an update of your monthly impact.